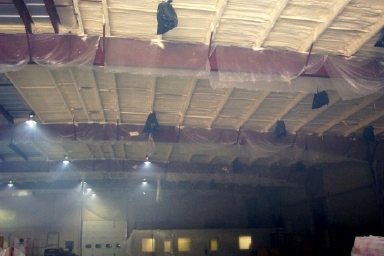 ICC has provided the highest quality acoustical and thermal insulations that have been used in commercial, industrial and institutional projects nationwide. 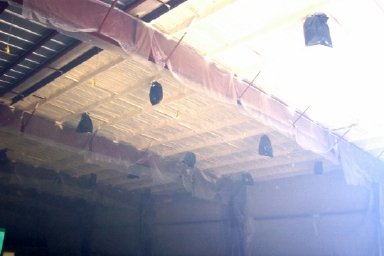 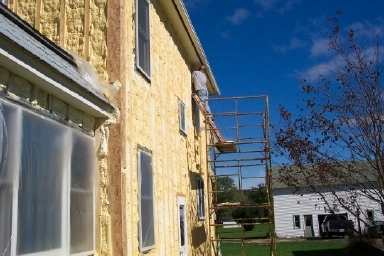 Insulation Coatings & Consultants, serving New York, Pennsylvania, and Ohio as well as specific projects nationwide. 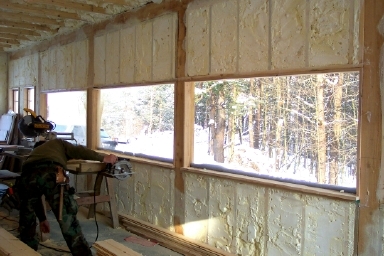 The ICC family of spray-on systems provides exceptional thermal control, high noise reduction coefficient (NRC) ratings and sound transmission control (STC). 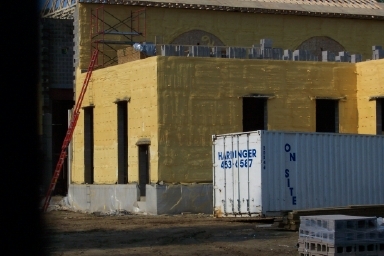 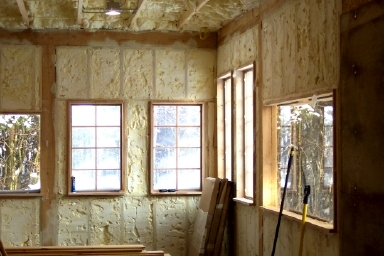 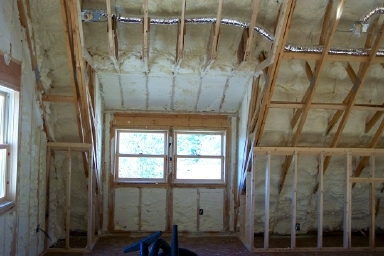 Our insulation products will meet or exceed all of your specific project requirements.